Let us help make your day extra special. The Copper Penny can provide everything you need to make your event as stress free as possible! 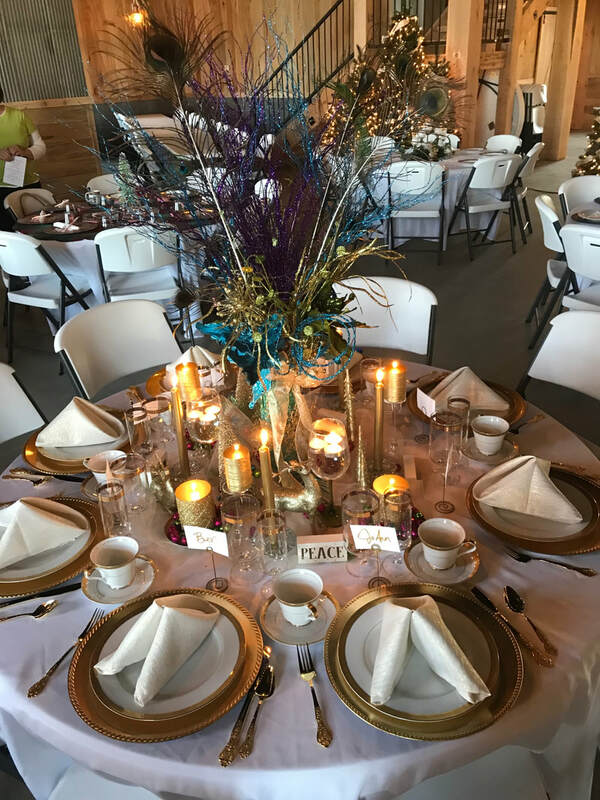 From tables and chairs, to linens and catering, the Copper Penny can provide it all. 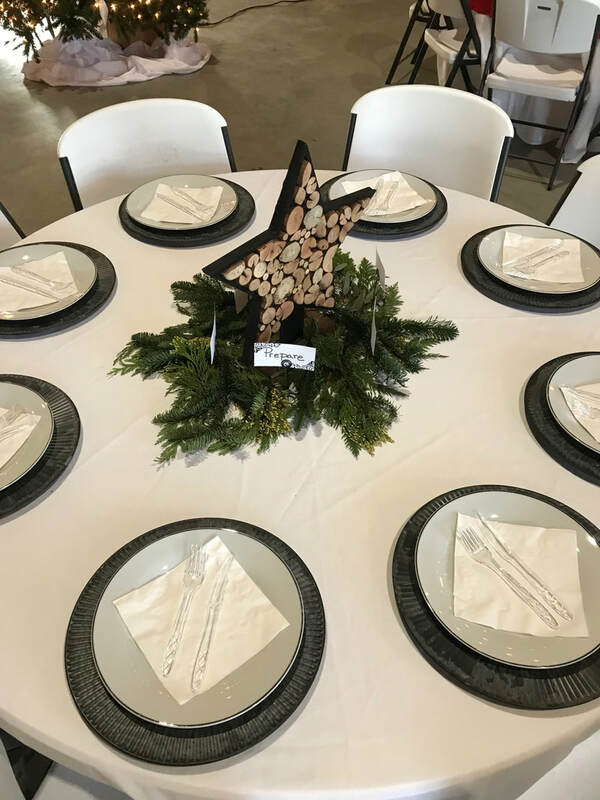 We have round tables, long rectangular tables, and seating for all of your guest. We offer full service catering, or use of our kitchen by your caterer for additional fee. Bring your own or let us provide it for you, we have an array of decor to decorate the venue. Want it custom tailored just for your event with your colors or specific decor? We can do that too! 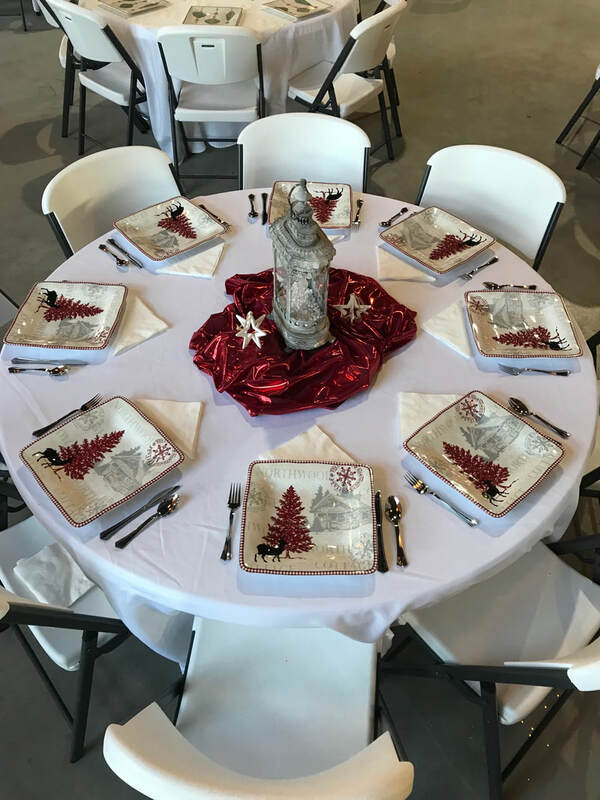 Table linens, napkins, and chair covers. Our state of the art commercial kitchen features all stainless steel appliances, sinks, and tables. 3 large ovens including a convection oven, commercial sized gas stove, ice machine, and more. At The Copper Penny we want to make sure your special day is full of cherished memories! Let us help plan your event, or help through all of our additional services!